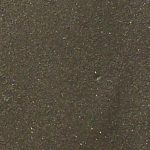 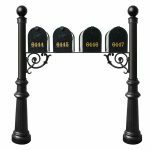 Our Lewiston Multi Unit Collection is made from rust-free cast aluminum with a durable powder coat finish. 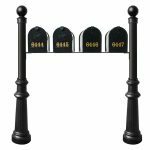 Mix-and-match bases and finials to create a unique combination. 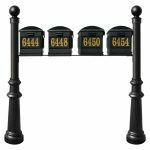 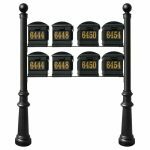 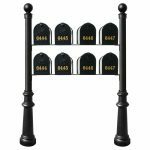 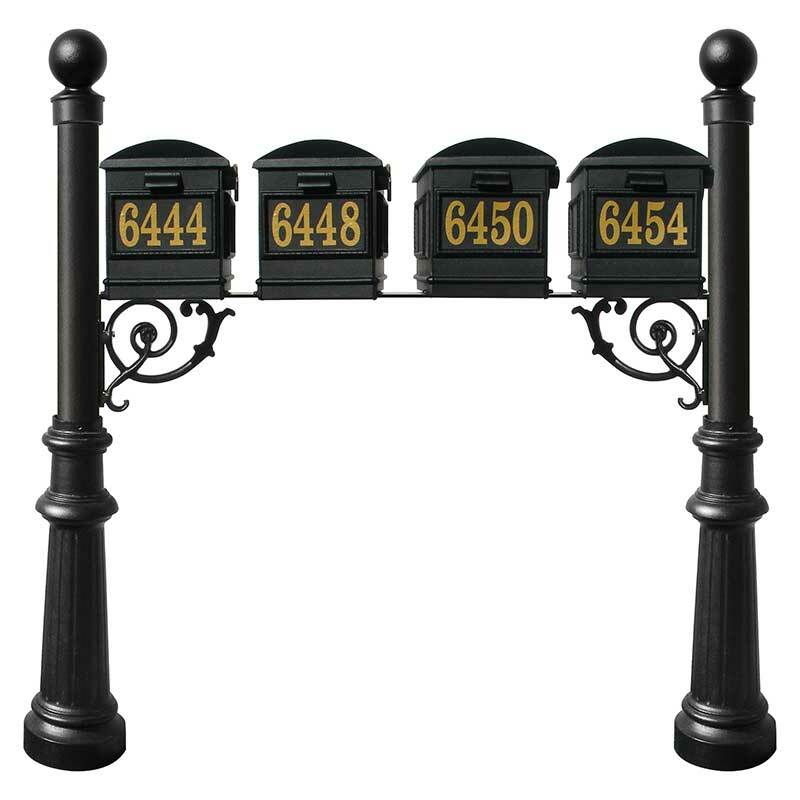 For a finishing touch, add elegant cast aluminum address plates to the sides and front of the mailboxes. 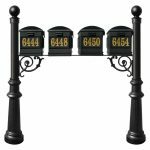 Builders and HOAs can personalize their address plates with a custom logo. 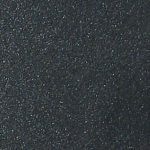 Send us a sample of the logo for a free quote.